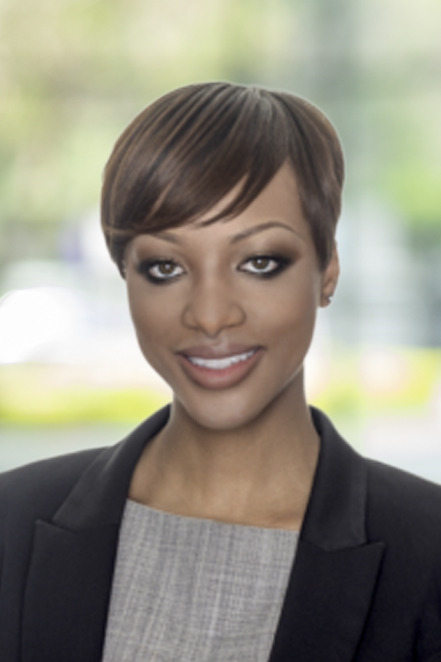 Specializing in luxury properties, Candis Ransom has an unwavering commitment of meeting her client's goals and providing them with the best professional service. Her enthusiasm for New York City living coupled with her strong real estate market expertise affords her clients an enjoyable and seamless experience. Whether they are going through the process of buying or selling, Candis' clients are equipped with the knowledge needed to make confident decisions through the ever-changing landscape of real estate transactions. Creative, resourceful, and diligent Candis has only one goal in mind for her clients- that is to help them sell, rent or find their perfect home as effortlessly and expeditiously as possible.